O’Reilly books have a reputation for being practical, hands on and useful. Specifically the nutshell books and so-called animal books. O’Reilly have a few new books out in time for the holidays on the topic of machine learning. I don’t want to bore you with reviews, Amazon has plenty of those. In this post we take a quick look at these new machine learning books and see what might be worth reading in the holiday period. Written by Matthew Kirk and released in October 2014. Learn machine learning by implementing algorithms from scratch and verify the implementations using test-driven development. Surprisingly it uses Ruby rather than Python (the same choice I made for Clever Algorithms). It looks like fun and might well be suited to those interested in jumping straight into code. Written by Jeroen Janssens and published in October 2014. 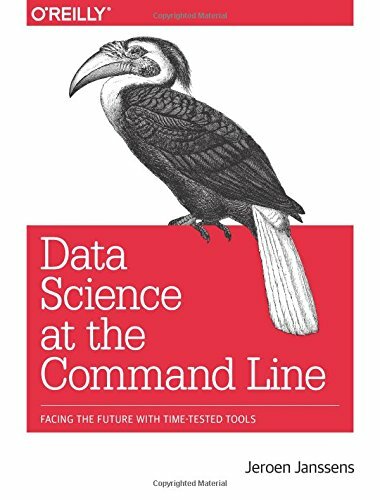 This book teaches you how to use common (and some less common) command line tools to perform common machine learning tasks. The book is structured using Hilary Mason and Chris Wiggins’s OSEMN framework (pronounced “awesome”). For more information on OSEMN see Mason and Wiggins 2010 post “A Taxonomy of Data Science“. Very practical and hands on. Perhaps more useful if you already spend a lot of time on the command line (you’re a naive Unix native) and/or you prefer to work with larger datasets rather than in-memory samples. We can also take a look and see what is due from I’Reilly next year. Written by Sarah Guido and due in June 2015.
s not due for 6 months. 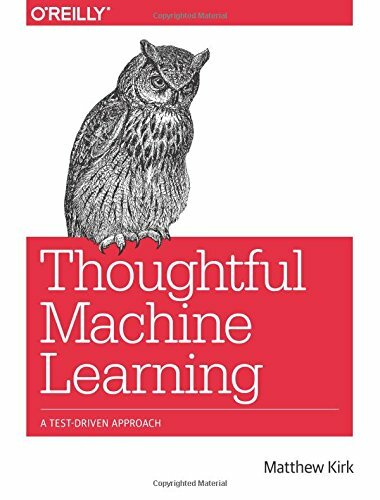 It looks like a variation on the above “Thoughtful Machine Learning” with examples in Python. Written by John Schrom and due in June 2015. Again, there is not much on this book at this stage. 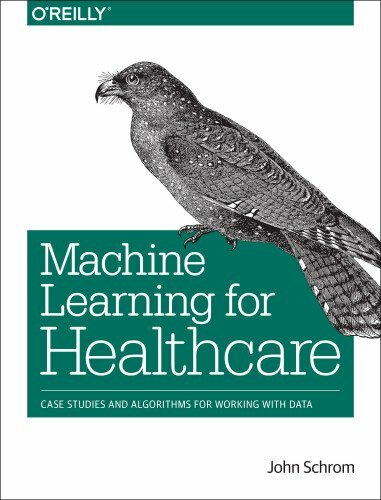 This is another practical book that teaches machine learning while looking at problems and case studies from the healthcare industry. A fascinating idea and a field that is heating up. I’m keeping my eye out for this book. 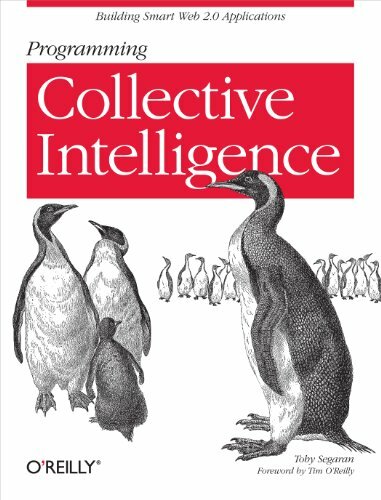 While we’re talking about O’Reilly machine learning books, we should touch on some classics that are great reads. Written by Toby Segaran and published in August 2007. I think this was the first book that kicked off O’Reilly’s venture in machine learning books. It’s very practical and takes you through example after example of implementing algorithms from scratch for specific and interesting problems (mostly based on web data). It is often criticized for the lack of references, but I think seven years later that it is still an excellent book for a programmer getting started in machine learning. I expect it will be refreshed soon. Written by Drew Conway and John Myles White and released in February 2012. It provides a great introduction to applied machine learning with worked examples in R. I’m a fan of of this book. It’s a great read and very hands on. Highly recommended. Also written by Drew Conway and John Myles White, in November 2011. 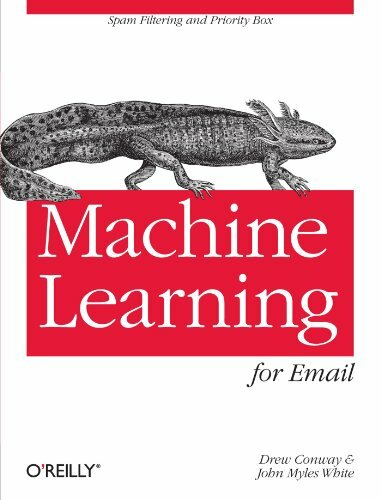 A precursor and much like Machine Learning for Hackers, except much shorter and focused on examples for working with email. 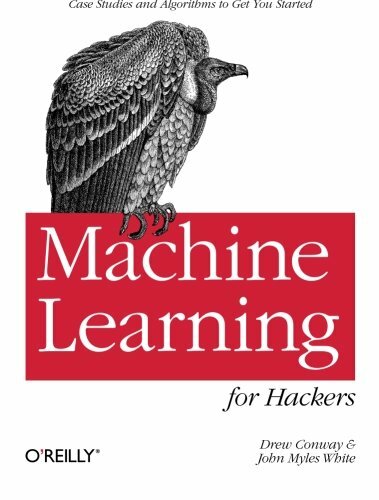 I think that if you pick up Machine Learning for Hackers, you can safely ignore this book. Written by Cathy O’Neil and Rachel Schutt. This is another practical machine learning book, this time base on a course taught by the authors at Columbia University. Each chapter covers the topics presented by guest lecturers during the course. They are mostly well considered and interesting with excellent breadth. I really enjoyed this book. 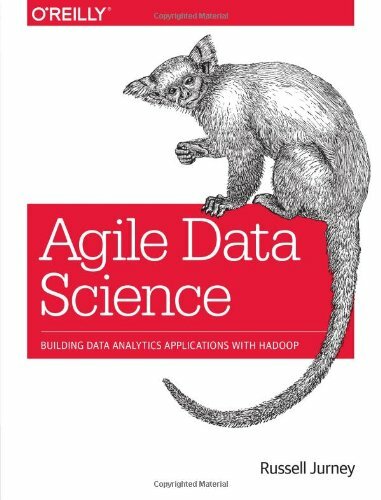 It was practical as promised by the subtitle and publisher and touched on topics not covered by other books like the skills required to make a good data scientist and data science team. 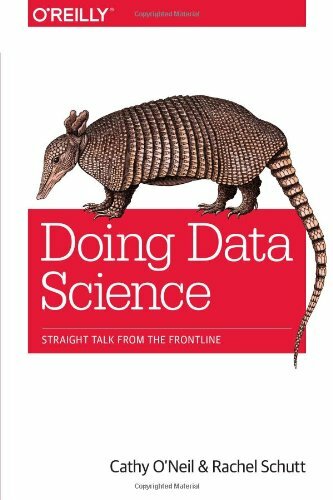 Recommended if you are serious about data science or applied machine learning. Written by Russell Jurney and published in October 2013. Interestingly, all examples in this book are also available as Heroku apps. 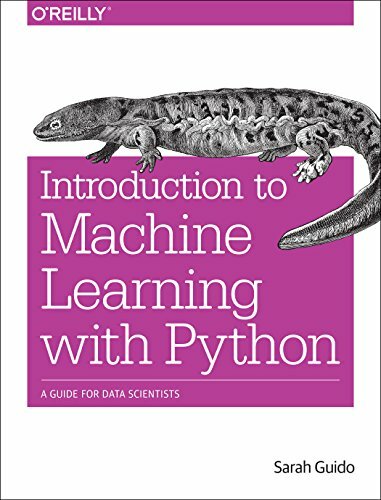 This is a funny book and is more a coverage of the diverse tools that you could use and how to use them than machine learning. We took a quick look at a few new books from O’Reilly on machine learning. We can see that the publisher has made data, big data and machine learning a focus with a great solution available and many more books coming down the pipe. We also took a look at some classic machine learning and data science books offered by O’Reilly that may spark your interest for holiday reading. The holiday time is a great time to bone up and work your way through a practical machine learning book. To reboot your passion or machine learning and jump-start 2015. Pick just one book and read it cover to cover. I pick Data Science at the Command Line. I got my copy a couple weeks. So far it’s good.